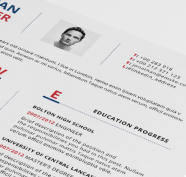 Need a simple classic resume template for free download ? We created it for you ! 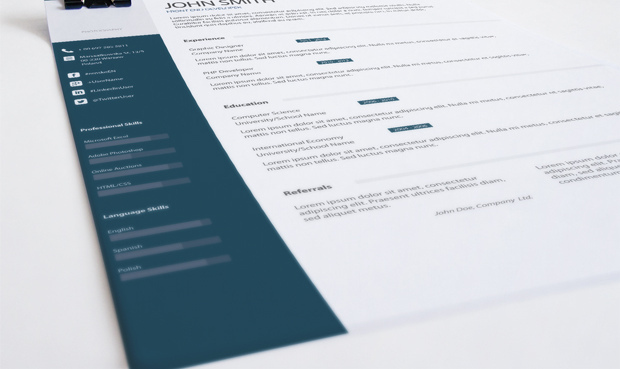 This pack contains fully-customizable Adobe PSD CS6 & PDF design template, great for students and also for graduates, we wish you a success in getting a new job. Link to font and licence are inside pack. You Can edit this template by using Adobe Photoshop by opening PSD file, or you can edit PDF file in any vector editor. 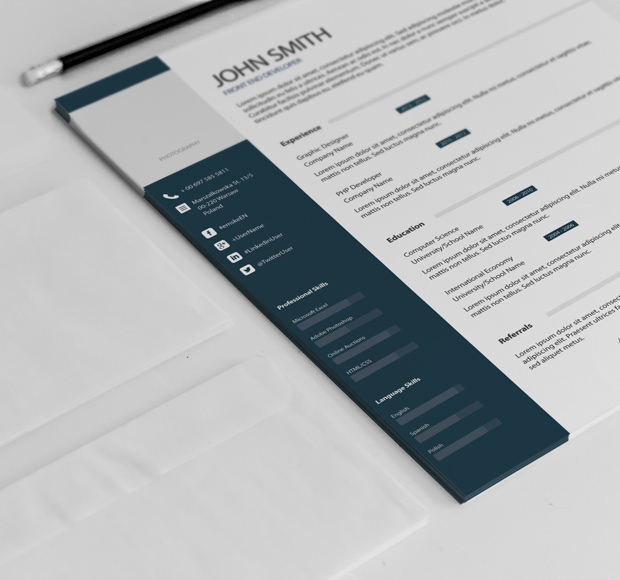 i want to use this template on my wordpress theme which i want to sell on creativemarket.com/ it will be legal to use your template on my theme? or it is illegal to sell my theme which contain your psd? I love this template, thanks for sharing. Yeap, for this template you need a Photoshop.